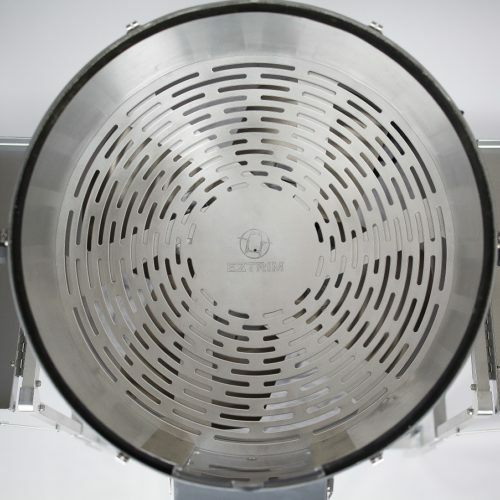 Eztrim Drone Grate - FREE Shipping! The scalloped (or coved) slots in the grate from the drone trimmer not only aid the rolling process and allow the flower to drop in tighter to the blade for as close a trim as possible, they protect the flower from being damaged, most specifically the tearing often associated with commercial trimmers. All the other commercial trimmers on the market have hard edged slots that tear at the flowers creating damage and causing a loss of both quality and aesthetics.